See today's Vinoy Place condos for sale & other Downtown St. Petersburg real estate listings below. 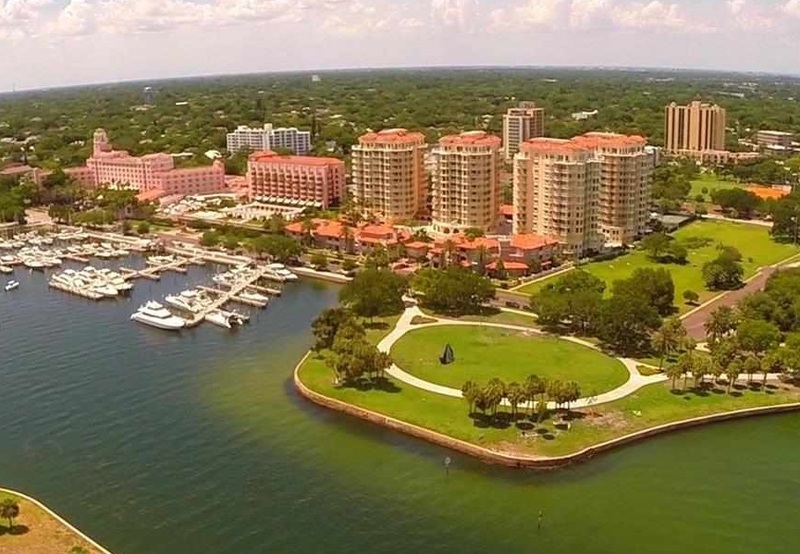 For information about Vinoy Place properties for sale in Downtown St. Pete or to schedule an exclusive condominium tour, contact your Vinoy Place real estate experts today. Max Pet Weight: 100 lbs. Gearing up to buy or sell a condo soon in Vinoy Place? Call DWELL Real Estate at (727)485-0144. Your neighborhood Vinoy Place realty team is here to help navigate the Vinoy Place real estate market. Preparing for the sale or purchase of a condominium in Vinoy Place? Let our local Downtown St. Petersburg real estate agents work with you to navigate the purchase of or expertly negotiate the sale of your Vinoy Place condo. Our expert knowledge will give you access to up-to-date information about the unique market dynamics of the Vinoy Place real estate market. We're ready to help you today! Contact DWELL Real Estate to learn more about buyer and seller representation for Vinoy Place condos. Visit our comparative market analysis page to receive a free condo value estimate in Vinoy Place within minutes.